FashionUnited is an independent, international B2B fashion network working with the biggest and most beautiful names in the industry. Globally active, it reaches millions of industry professionals and assists them in making their careers in fashion easier. FashionUnited’s one-stop-shop platform, active in more than 25 countries, allows visitors to find the latest fashion news, a career center, an events calendar, various trade statistics, employer branding pages and more. We believe in fun in efficiency in fashion. Therefore, FashionWeekWeb was launched to combine all Fashion Week news on just one platform, whereas the Fashion Education Network gives future fashion professionals all the information they need while taking their first steps in the fashion world. Thanks to their complete and accessible services, FashionUnited makes the fashion industry more efficient and transparent. 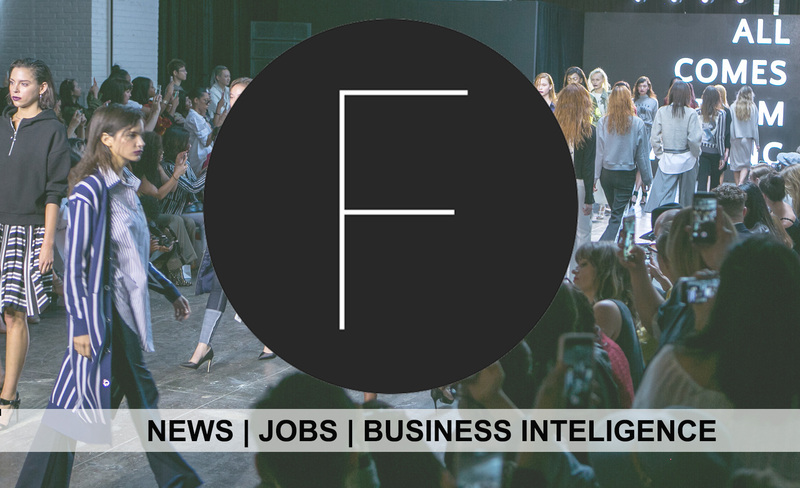 FashionUnited’s innovative media network for the international fashion industry includes news, jobs, business intelligence, product data and software tools. For press releases, news and tips, get in touch with the editorial department at +31 204084598 or news@fashionunited.com. To boost your marketing and HR strategy, contact your local consultant via jobs@fashionunited.com or phone: +1 914 613 3 374.